Okay he looks pretty sinister, sure, but let’s not judge. Nem provides another example of why you should cut up your six-pack rings before throwing them out. While most of the planets in possession of Stargates are populated by transplanted humans, occasionally SG-1 stumbles across a planet with some nonhuman natives. Oannes was one such planet, a watery world like Earth, populated by the aquatic species of the same name. 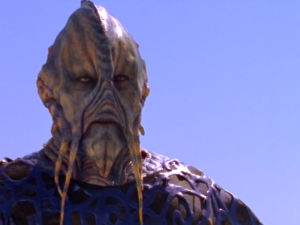 The Oannes were enemies of the Goa’uld and have ridiculously long lifespans, not reaching full maturity until 200 years old and living to over 5,000. 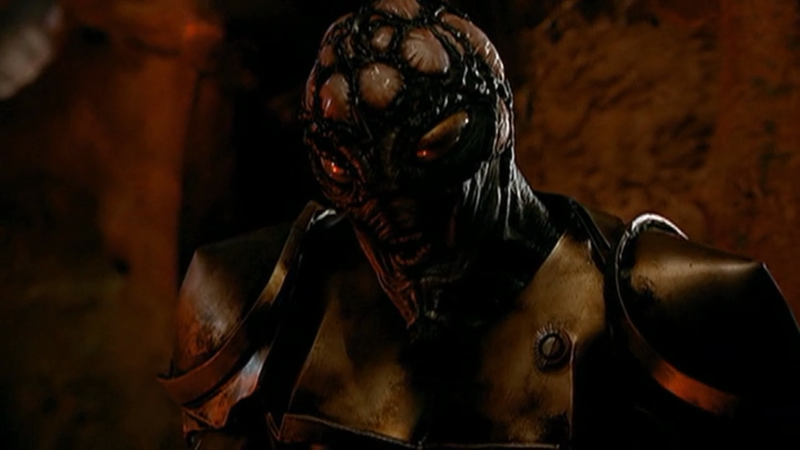 They overthrew the Goa’uld who tried to take over their planet. One of them even came to Earth afterwards to help the Egyptians overthrow Ra, too, so they’re clearly invested beyond their own homeworld. And yet, the only time we see them is in the season 1 episode “Fire and Water.” The episode even ends with the implication that they may form an alliance in the future, and yet they’re never heard from again. A Gulanee outside its suit. Defiance features many different alien species from the Votan system, but we pretty much only see two of them on a regular basis. A few, like the Liberata, pop up in the background but don’t get a lot of focus; and then there’s the Gulanee, who are the rarest of the Votan species and by far the most unusual. 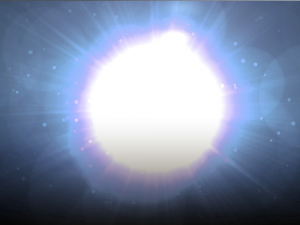 The Gulanee are gaseous-energy beings who were native to a gas giant, and even the other Votans didn’t know they existed until it was almost time to evacuate. As such, only a handful of them made it aboard the Arks, and even less to Earth. 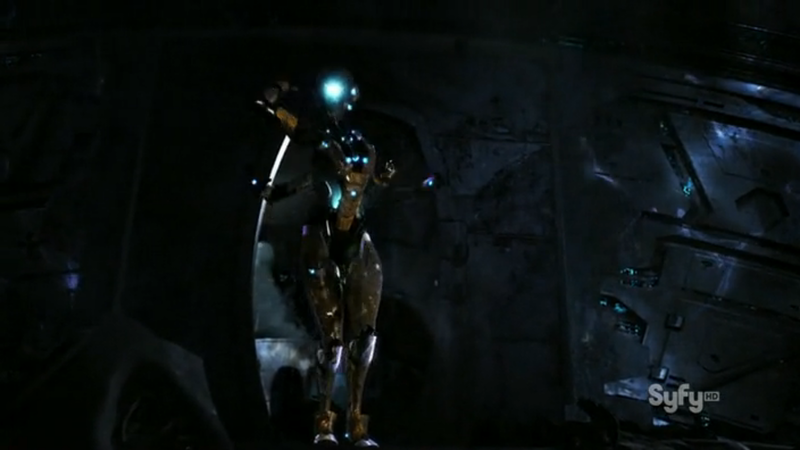 To coexist with humans and other Votans, they have to stay inside complex encounter suits, which as we see in the season 2 episode “This Woman’s Work,” is actually an extremely dangerous mecha, essentially. While unfortunately the Gulanee in that episode died fighting a war that had long since ended, it’s possible there could be others out there that are more friendly. The fact that they’ve got such absurd CGI requirements might preclude further opportunities to see them, but hey, anything’s possible. Even Spock says to shoot it, but Kirk’s intuition saves the day. “The Devil in the Dark” is one of the classic Star Trek episodes, and for good reason–the episode represents everything that Star Trek stands for in a nutshell. When miners are being killed by a mysterious creature, it seems like the perfect setup for a classic monster movie story. But this is the Enterprise we’re talking about, a ship whose only goal is to seek out new life and new civilizations. 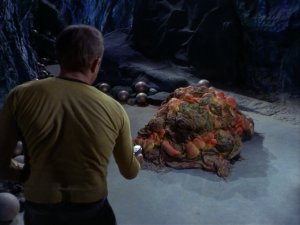 Kirk is adamant that the miners not harm the creature throughout the episode, and when they finally catch up to it, Spock is able to communicate and figure out what’s going on. In the end, the miners learn that they’ve been destroying the Horta’s eggs by accident and stop. They’re able to work out an agreement where the Horta uses its natural rock-boring abilities to help them mine faster than ever, and everybody wins. It’s the ultimate Star Trek moral: even what seems like a monster can have a depth to it, and treating it with respect can go a long way. What’s more interesting is to think of all those Horta eggs; when they hatch, would it be possible that some of them might be moved to other mining colonies? Could the Horta perhaps even join the Federation, providing valuable expertise in mining and resource acquisition? Perhaps even helping to develop underground tunnel systems or other structures? I think we’d all love to see how the Hortas are getting along a hundred years later in Picard’s era. That’s all for this week. Any one-off alien species you’d want to see more of? You can let me know in the comments, or on Twitter @RetroPhaseShift. Working on a What Could Have Been for next week, but still not certain if there’s enough material so we’ll see. And remember, if you enjoyed the article, please share it! Fun list! When I saw the headline I immediately hoped you would include the Horta =). Part of the appeal of Star Trek Voyager to me is that they were so far away, every species they encountered would be new and potentially quite different. In addition, since they were always “just passing through” on their way back home, by definition most of these aliens would only be shown for one episode. There’s likely many good suggestions from there for this list (although none as important to the mythos as Gulannee or Oannes). Probably made for a huge pain \ lots of fun for the makeup crew etc.